@doorty: Mmm...interesting observations. We'll definetly look to reach out to the various hubs for response and get to hear more details about their work. My observations on the hubs here in Joburg so far agree with your comments in the podcast. I've checked out Impact Hub and JoziHub, and the only advantage I saw over co-working spaces is that JoziHub is subsidized by partners, so it's much cheaper--or free. On a side note, I was shocked that co-working space is at least R2000/month here. How can South Africans afford that? @mitchell-wong-ho: Yup. Speaks to a lack of structured method of incubating the startups as in 500Startups, YC, etc. 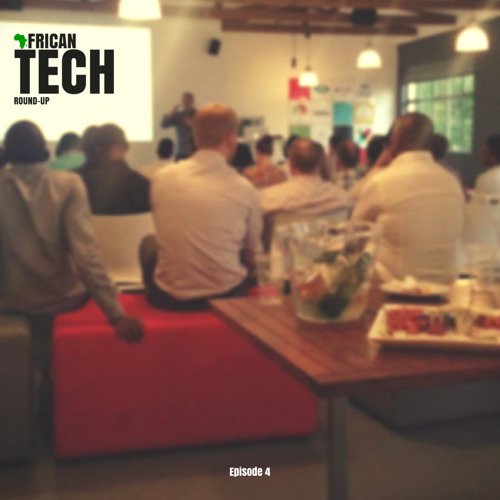 @african-tech-round-up: I have not. But I do follow the startup pulse (local and State-side), know developers/engineers in the ecosystem (being a developer myself). I find that the startups that are crushing it are bootstrapping their own success. @david-okwii: Fair enough, David. Glass half-full kinda thing. Surely we should expect more than networking opps and serviced office facilities, shouldn't we? @mitchell-wong-ho: Have you experienced these failings first-hand, Mitchell? We will certainly pick it up again. Tech Hubs 1.0 is doing great for Africa. All they can do right now is to offer the basics, the infrastructure that enables any ambitious startups to get up on its feet. They should offer Space, Internet and a co-working, networking place. That's alot better than being a "briefcase" company. When pitted again YC/500, I think SA incubators are falling short. I haven't heard/read of instances where startups have gone through any form of program. This topic needs more unpacking.